Short, full-bodied with boxy rails and loads of volume, the Rocket Fish will glide over fatter sections and will turn on a dime. 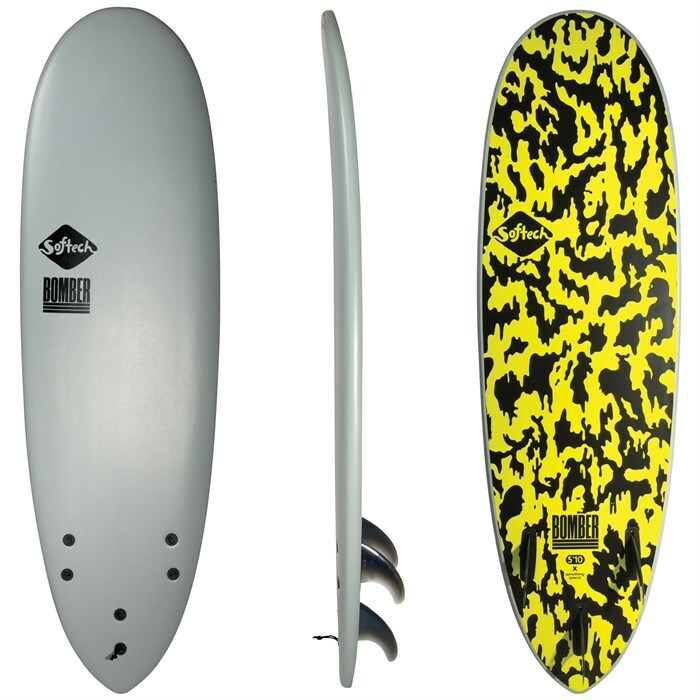 Flat and fast, the Rocket Fish will heighten the fun factor on those mushy days when you might not even paddle out. 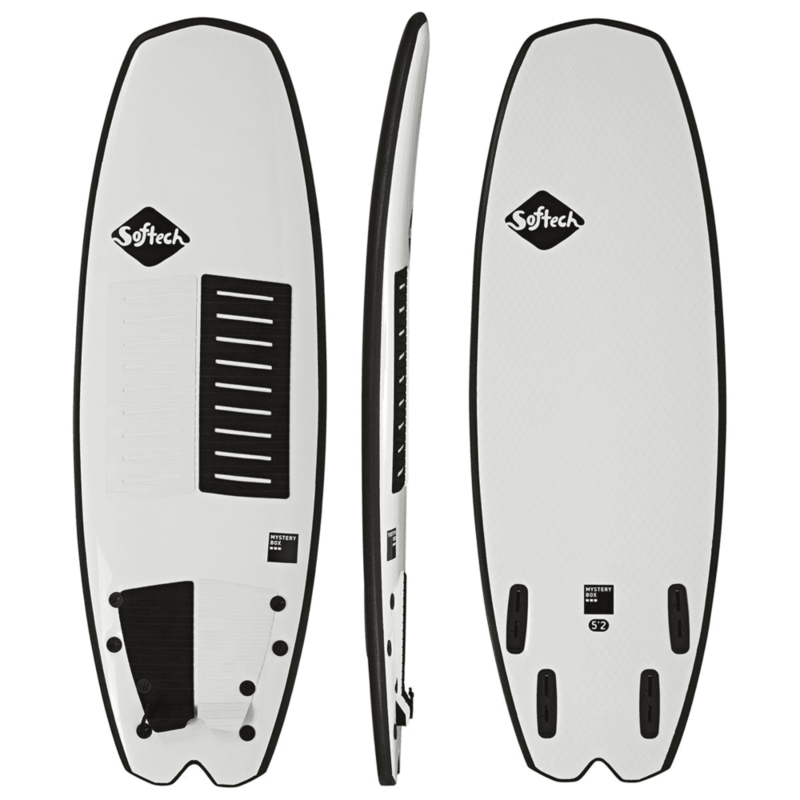 The Bomber has a tapered tail shape with a longboard outline up front, making this board the ultimate cruiser that will flow down the line. With so much area up front, the Bomber paddles incredibly well. She glides with ease from a forward position yet will still slice a nice carve off the tail. 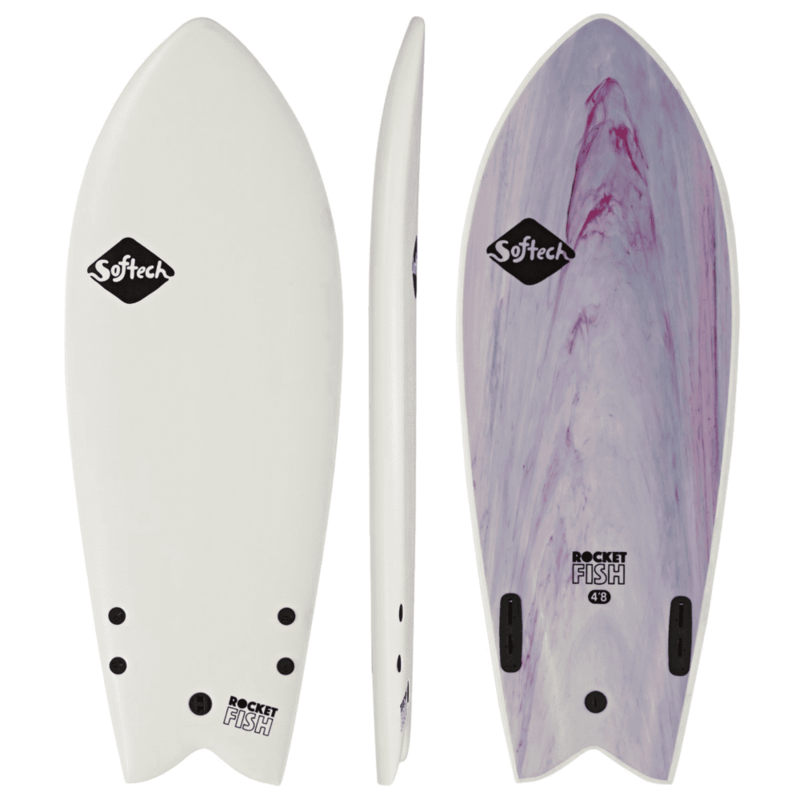 Dimensions: 5'10" x 20 6/7" x 2 5/6"